Hello internet! Happy 90210 Day (It's Sept. 2, 2010)! (Warning: there is nothing of substance in this post.) 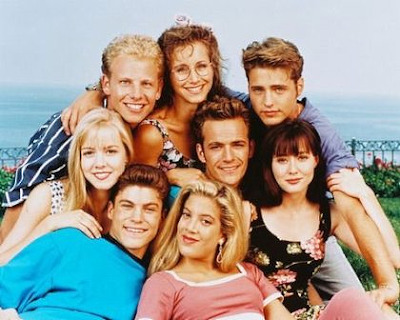 Does everyone remember the genius of 90210? Who was your favorite? Mmmm....mommy like. Even in that tank. This has brought a couple things to mind: I love 90210 (and all 90's shows), and really should Netflix the seasons, and I can't wait for Gossip Girl to come back! That's all, totally random musings swirling in my noggin today.